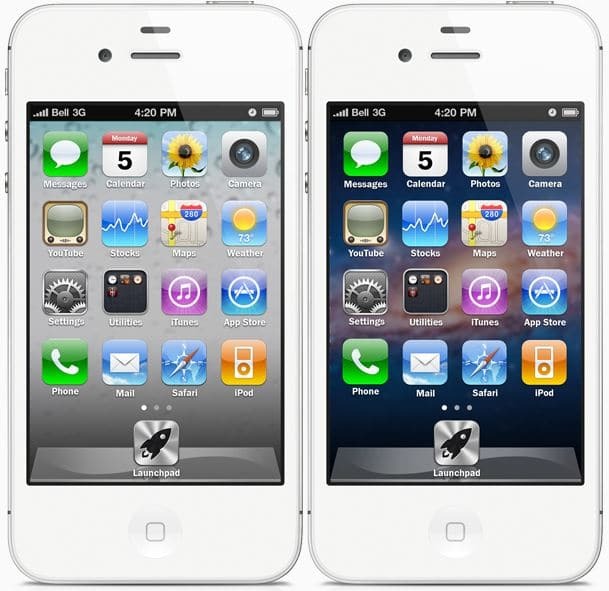 We always think about the iPhone 5 which is likely to come out this year, but we never think how iOS 6 will look. If Apple still going to have the grid of icons or they will introduce something completely new. 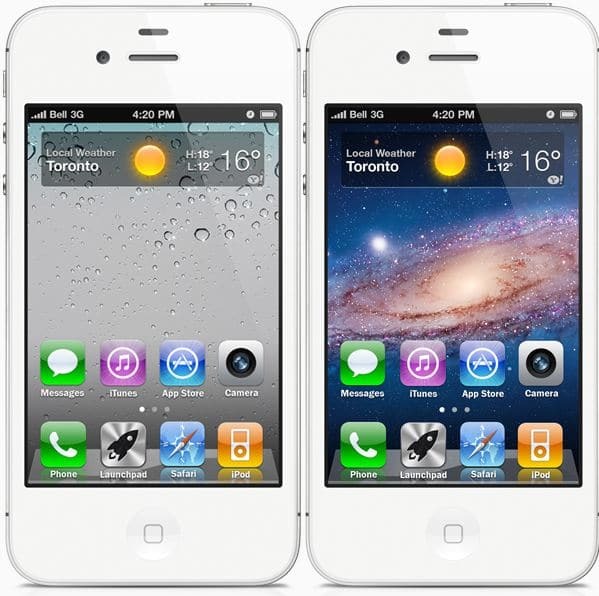 A member of MacRumors’ forum created this concept on how iOS 6 for the iPhone 5 could be like. As you may noticed in the concept, there’s a widget at the top of the screen — iOS 6 could allow us to use custom widgets. There’s also the Launchpad icon. As the author explained, the Launchpad would contain all your apps, like in OS X Lion. The best of this is that iOS 5 users with a jailbroken device won’t have to wait until Apple release iOS 6 to see if they implement something like this. The author of this concept also mentioned that he will soon release a tweak in Cydia that will allow you to have those features.